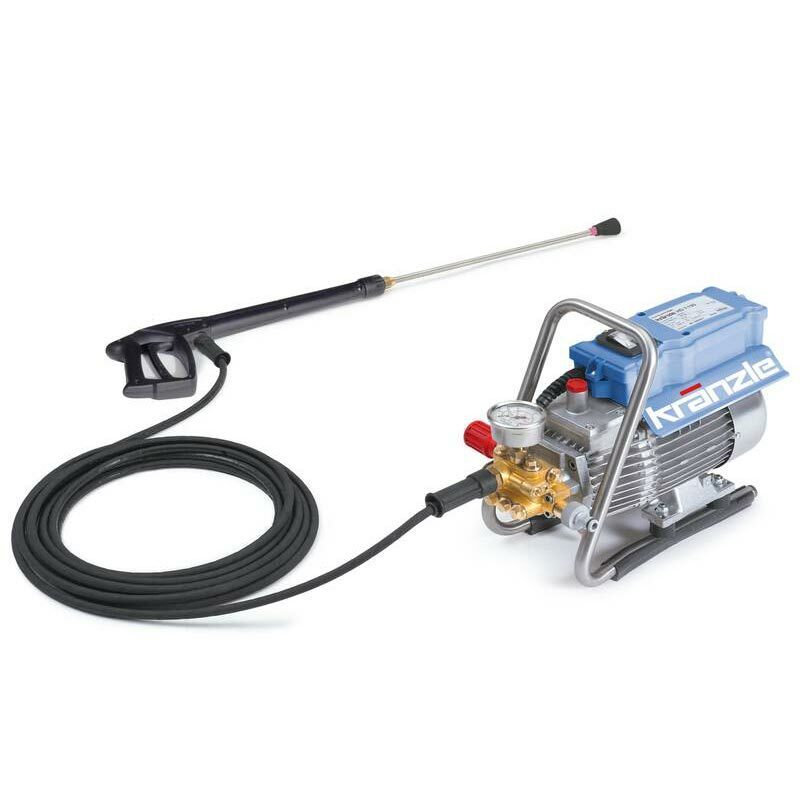 High-pressure cleaners, industrial vacuum cleaners and hand power sweepers, that is the world of Kränzle. 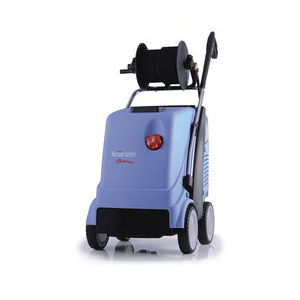 Founded in 1974 the Kränzle enterprise has developed into a worldwide quality leader of high-pressure cleaners. 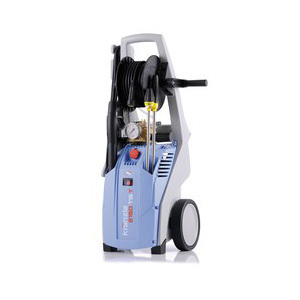 And there is a good reason for this. 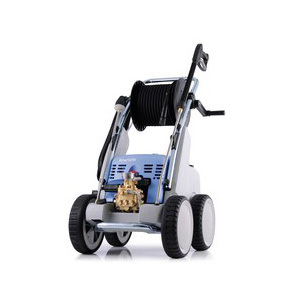 Because, from the start, Kränzle has attached great importance to highest quality, e.g. 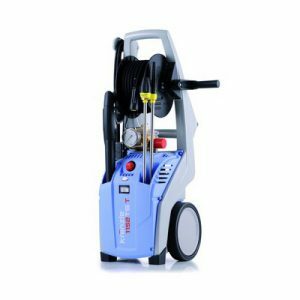 with regard to the selection of a forged special type of brass for its high-pressure pumps or the ceramic coating of the pump plungers, top quality is the uncompromisingly clear brand standard. 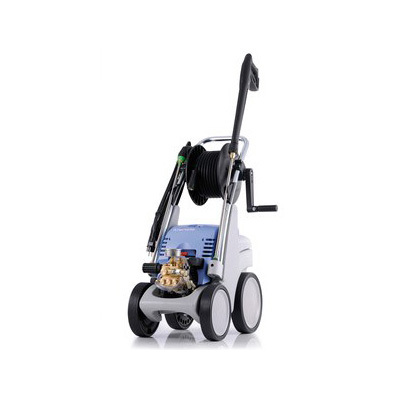 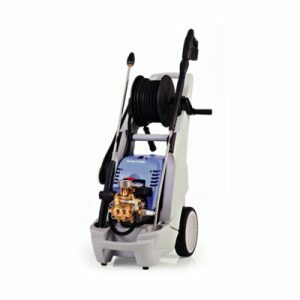 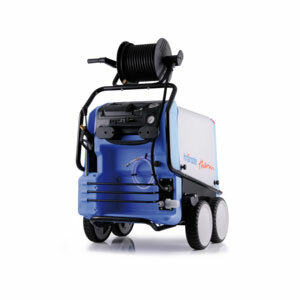 Cold water high-pressure cleaners: offering outstanding pump quality! 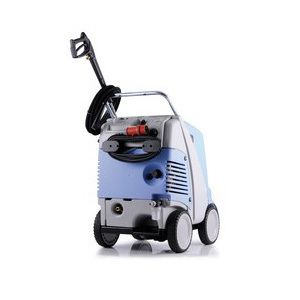 Hot water high-pressure cleaners: extremely efficient operation and absolutely environment friendly!